After Ruth and Gehrig, there is no more memorable duo in the pinstriped fold than the M&M boys, who captivated the world with raw power during the summer of ’61. 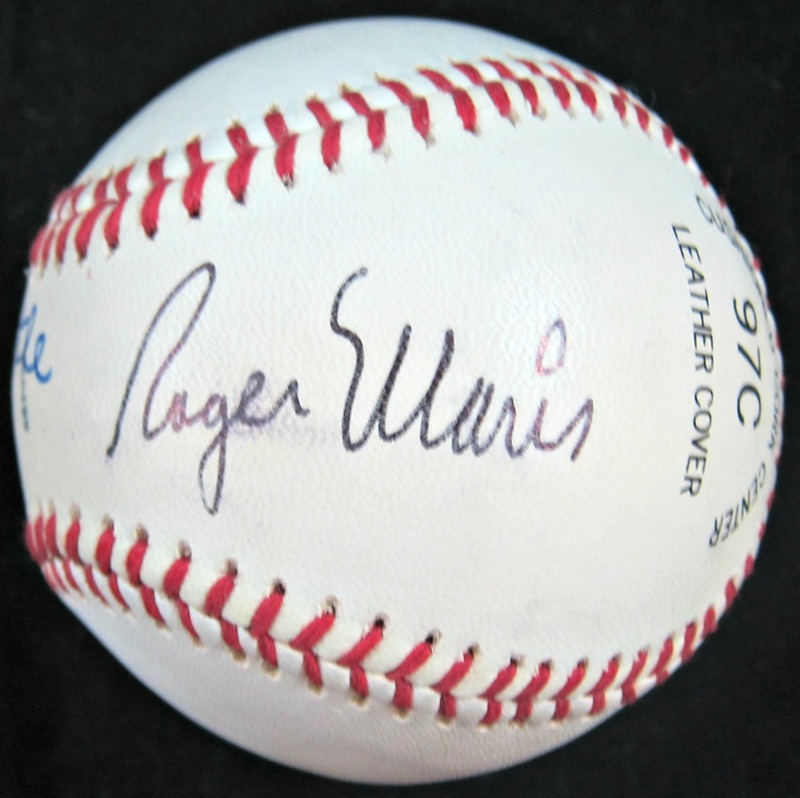 And like the Babe and Lou, baseballs bearing the autographs of Mickey and Roger can only continue to soar in value, with no limit but the sky. 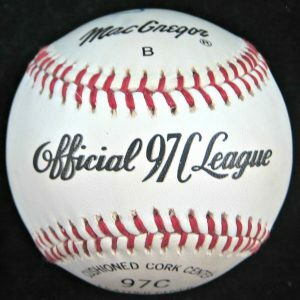 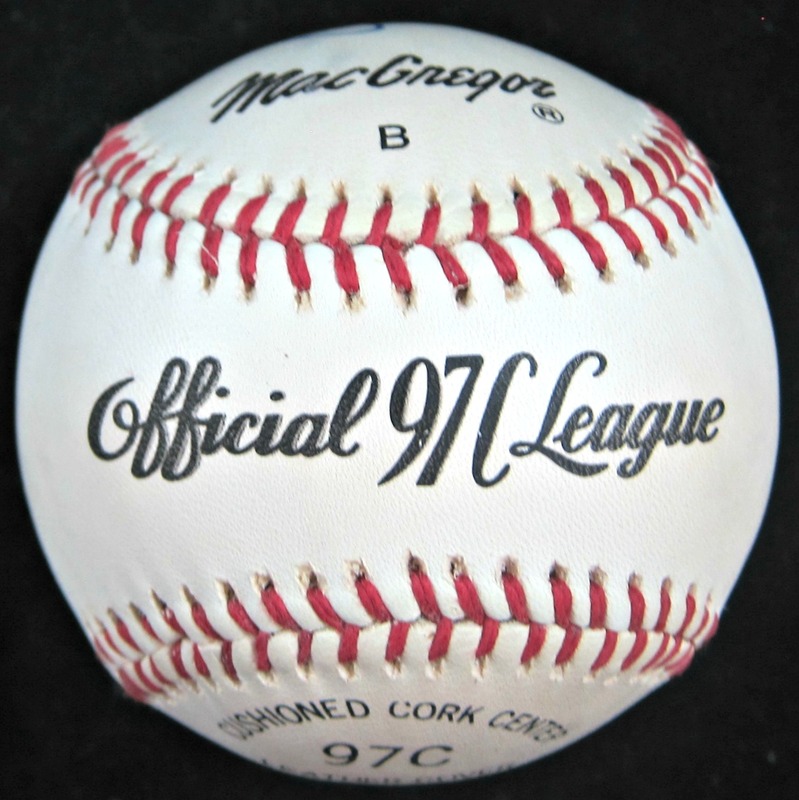 This baseball is in excellent condition and is a perfect piece of baseball history. 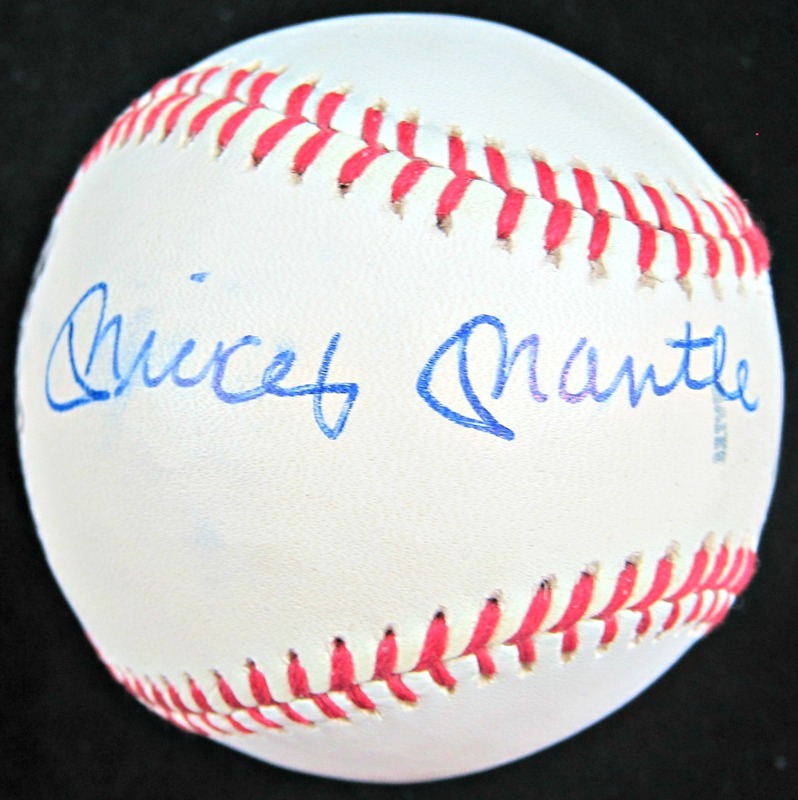 This signed baseball is a great gift idea for any New York Yankees fan or baseball memorabilia collector.